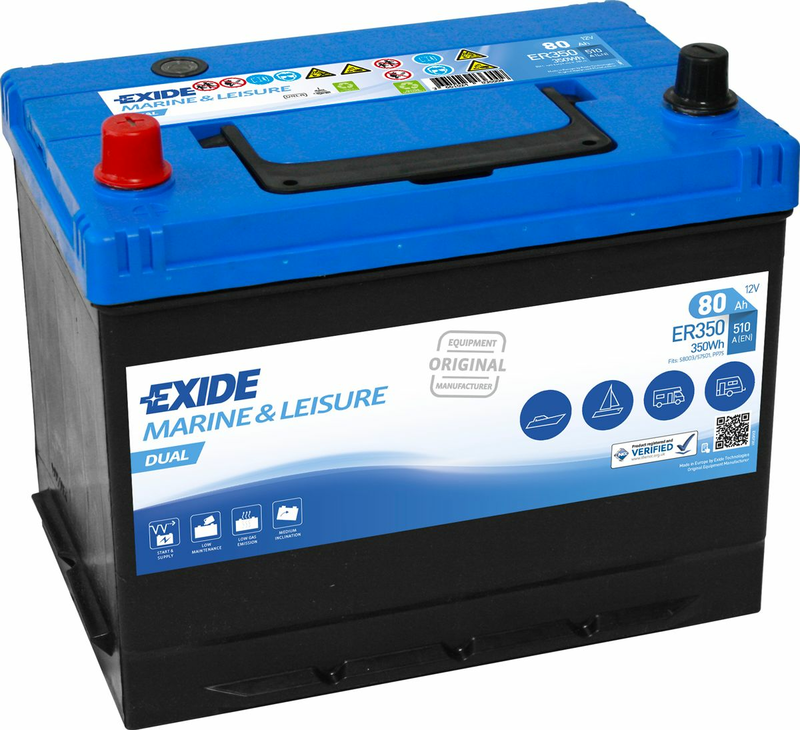 This is the better battery for my boat, at the best price you can get in the intenet! 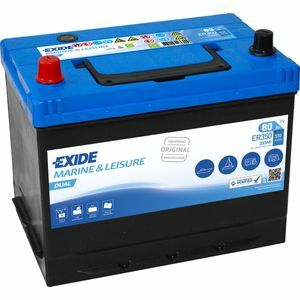 Service was really EXCELLENT, and the batteries were delivered in less than 5 days. (from UK to Sardinia Island in Italy). Great communication and wide offer is outstanding. Tayna is my new reference for any type of battery I'll need. Delivered very quickly. As indeed have other purchases. The electrical unit used to measure dual supply is Wh, and this battery supplies 350Wh.